Former Wallabies winger Digby Ioane will join the Christchurch-based Crusaders for the 2017 and 2018 Super Rugby seasons. 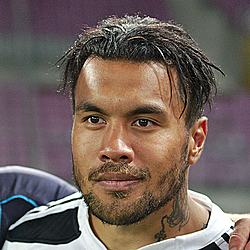 Ioane, who was born in New Zealand and moved to Australia as a young child, played the most recent of his 35 tests for Australia in 2013 in an international career which was limited by injuries. 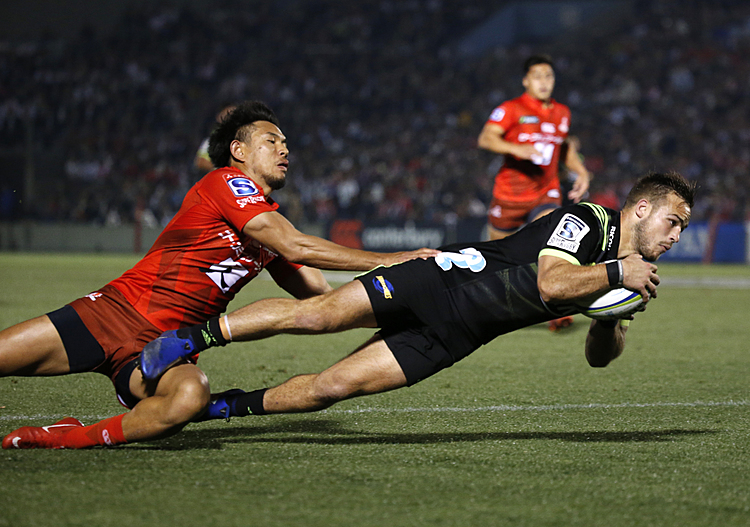 He also played 86 Super Rugby matches for the Queensland Reds and the Western Force before leaving Australia to play for the French club Stade Francais. 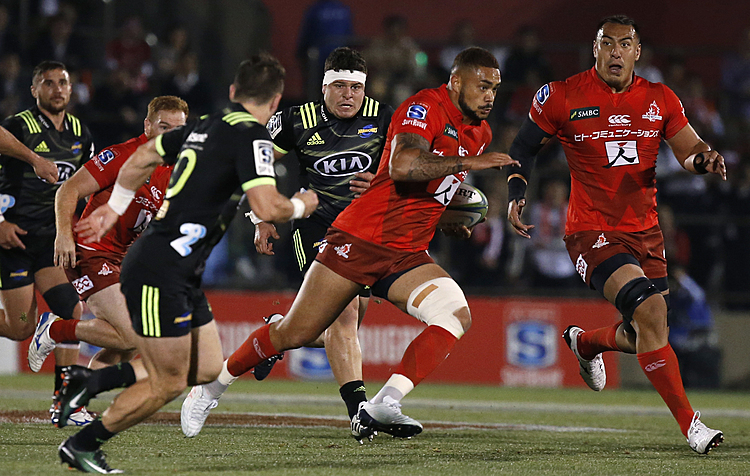 The 31-year-old Ioane will complete a contract with the Honda Heat in Japan before joining the Crusaders. He is the first major signing for new Crusaders head coach Scott Robertson and will help fill vacancies left by the departure of wingers Nemani Nadolo for Japan and Jimmy McNicholl for Wales.